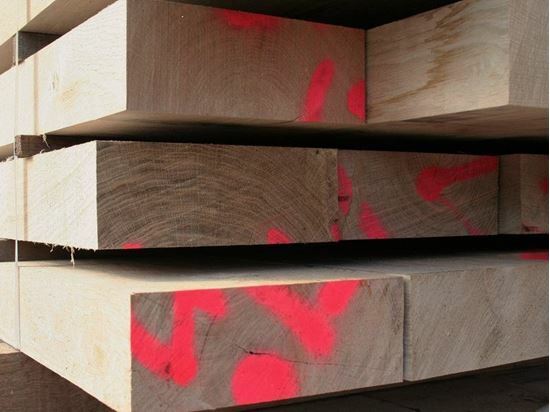 Our Fresh Sawn structural Grade European Oak (green oak) are freshly cut beams. Some black bore holes are acceptable. Our Oak is planed using the most up to date machinery and will provide you with an accurate and smooth finish. Please note you are entering your FINISHED sizes below. Please enter your finished sizes.